If Ubisoft was just one guy hanging out in a dingy bar, I could be convinced to give him a handy - I love their games that much. 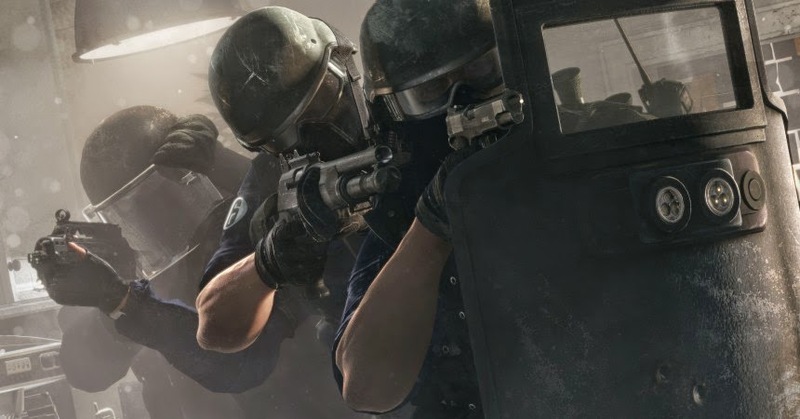 Fortunately if you love their Rainbow Six series, no handies are required to be a part of their alpha and beta testing, instead you just need to sign up! Clickety clack to sign up for closed beta! *Southern accent* "Did tha' guy offer us handies? ....Git him..."